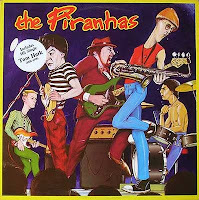 The Piranhas burst out of the Brighton Beach mod/punk scene in 1977. Not surprisingly they were discovered and made famous by John Peel who's constant playing of their first single I Don't Want My Body pushed them into punk popularity. 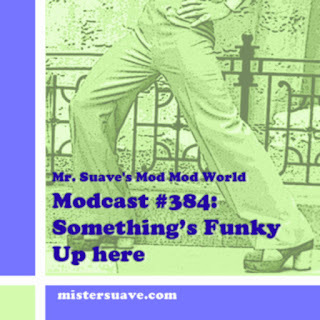 Combining ska, power pop, and at times a raw sixties garage vibe, the band gained quite a following and were signed to Sire Records. They recorded a number of cool songs including Getting Beaten Up, Coffee, and a ska cover of the South African song Tom Hark which went on to become a huge hooligans anthem for footballers worldwide. But, I think the song that exhibits the definitive Piranhas sound and style is Fiddling While Babylon Burns.